Toronto to Rome - $499 roundtrip after tax! 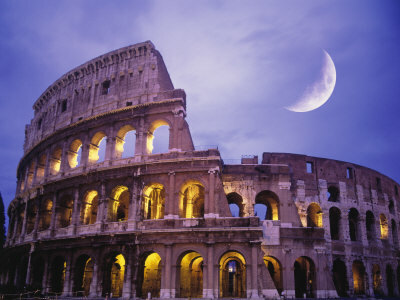 Check out the flights on http://www.airtransat.ca from Toronto to Rome, they've dropped down to $499 roundtrip after tax! Look for flights in May and early June using the flexible date search. Plenty of other date combos available. Thanks to James for the tip on that one! toronto, yyz, flight deals, europe, western europe, air transat, southern europe, italy, rome and fco.